When I read the wonderful book Savvy by Ingrid Law, a book about a family with extraordinary powers they call savvies, I started imagining what my savvy would be, if I could choose. While it would be awesome to have a savvy that would give me some kind of superpowers, I thought I'd love to have the savvy of being able to pick up the exact right book for each moment in my life. Is there much more satisfying than finishing a book that was the exact perfect book for you to read at that time in your life? When I look back on my reading memories, I can remember some books that were just perfect for the time I was reading them. I remember listening to the audiobook of The Miraculous Journey of Edward Tulane by Kate DiCamillo as I drove home from Chicago for the first time in late spring. I had the windows down and the smell of freshly turned fields in northern Indiana wafting through the car as I listened to this poignant adventure story. 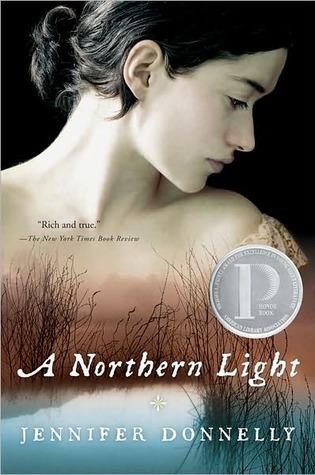 I remember reading A Northern Light by Jennifer Donnelly when I had moved home after college and was still figuring out what I wanted to do with my life. Reading about a strong young woman figuring out her own life, despite all the hardships she faced, was just what I needed. And I was just beginning to discover the amazing world of children's and YA literature as I pondered over my first career steps and decided to apply to library school. 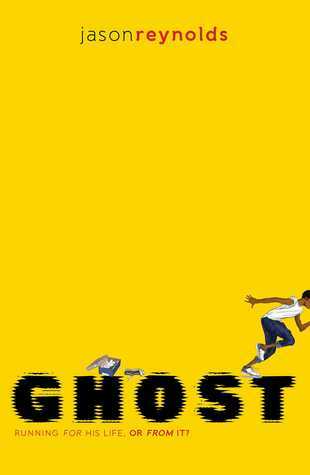 Last year, I was listening to the audiobook Ghost by Jason Reynolds as I was walking miles around my neighborhood in the heat of late summer, the perfect time to be reading a book about track (and so much more!). Besides the events going on in your life, the seasons can also have a lot to do with creating those perfect reading moments. Do you have certain genres that you gravitate towards more in certain seasons? For me, I always get a craving for historical fiction in November as a chill sets in and the nights get long. And after Thanksgiving, as snow maybe starts to fall (iffy here in Southern Indiana! ), I start picking up fantasy books. Once the new year begins, I'm more likely to branch out, to think about reading challenges and expanding my own horizons, to try something new or pick up that book that everyone's talking about that didn't seem like something I'd normally like. Pachinko by Min Jin Lee (Grand Central, February 2017). 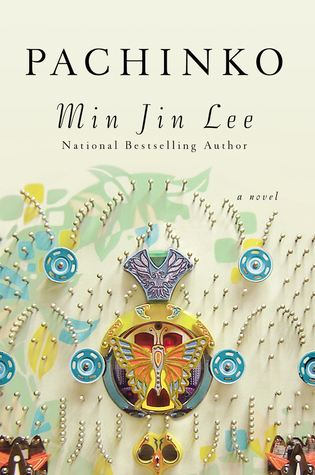 This multigenerational family epic about a Korean family starting in the 1920s and spanning decades is right up my alley. I'm in the middle of it and really enjoying it. 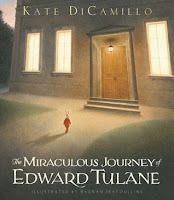 If you like character-centered books, historical fiction, and/or multigenerational stories, this is a great one. 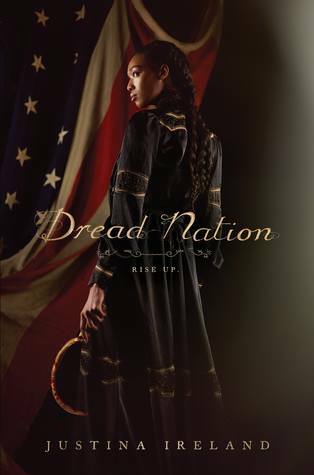 Dread Nation by Justina Ireland (Balzer + Bray, April 2018). This alternate historical fiction about a zombie uprising during the Civil War is inspired by retelling like Pride and Prejudice and Zombies, but asks hard questions about whose lives really matter in this country. I've started the very beginning of it and I'm hooked, y'all. 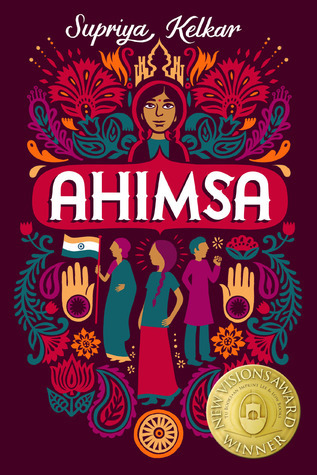 Ahimsa by Supriya Kelkar (Lee & Low, October 2017). From publisher summary: "In 1942, when Mahatma Gandhi asks Indians to give one family member to the freedom movement, ten-year-old Anjali is devastated to think of her father risking his life for the freedom struggle. But it turns out he isn't the one joining. Anjali's mother is... When Anjali's mother is jailed, Anjali must step out of her comfort zone to take over her mother's work, ensuring that her little part of the independence movement is completed." 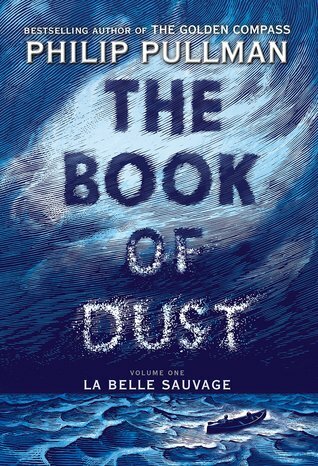 La Belle Sauvage (The Book of Dust #1) by Philip Pullman (Knopf, October 2017). I have this book waiting on my shelves and as a huge fan of the His Dark Materials trilogy, I am eagerly looking forward to diving in! Do you like to read certain genres during certain seasons? And what books do you associate strongly with certain moments in your life?